One of H-Fun's customers in Chiang Mai, the biggest water park in north Thailand: Tube Trek Water Park is opening now! The Tube Trek Water Park is located on the Sangkhampaeng Road, beside the Bo Sang Village in Chiang Mai, which has got a area of 100 acres with a invest about 500 million THB. 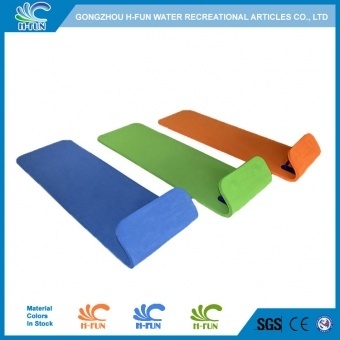 Guangzhou H-Fun supplied the park many of these waterpark products, like inflatable tubes, buoyancy jackets, water cleaning supplies, leisure table and loungers etc. 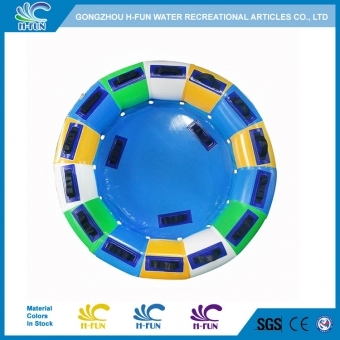 Recent years, more and more clients have built business relationship with H-Fun. 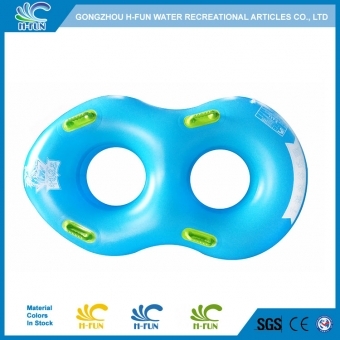 And we hope cooperate with customers all around the world to redefine the future of water park.